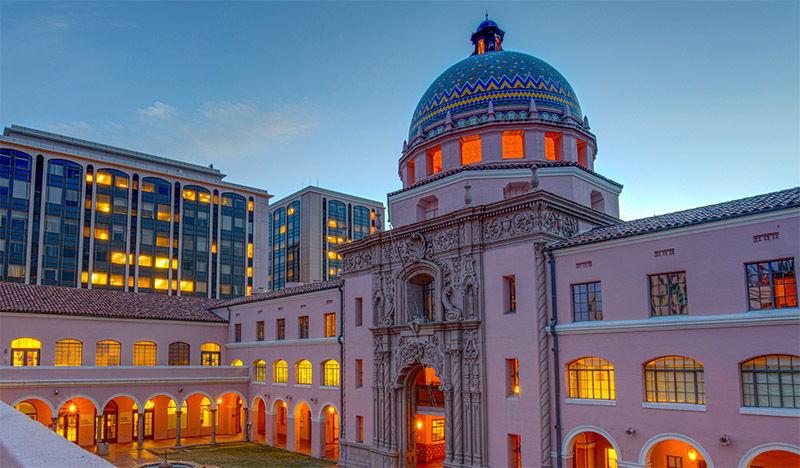 Explore the feasibility of the relocation of the UA Gem and Mineral Museum to the Old Pima County Courthouse. Lower Level 9,200sf - Research Lab, Community and Storage Level 1 (Main Level) 11,700sf- Gem and Mineral Museum Exhibits. Tenant Improvement Construction Documentation has been published and being reviewed by CM@Risk. Exhibit Design is complete.